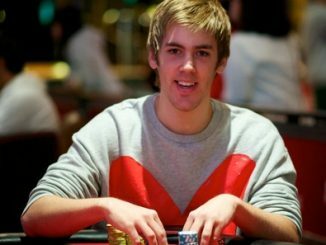 Poker in Australia enters a new era with the expected victory of the Coalition in today’s Federal Election. 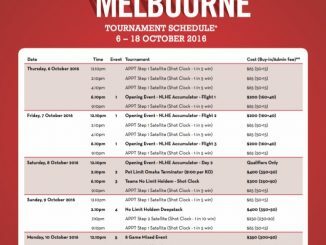 Meanwhile at Crown Melbourne, PokerStars conducts the latest event on its Asia Pacific Poker Tour with a $3000 buy-in Main Event. 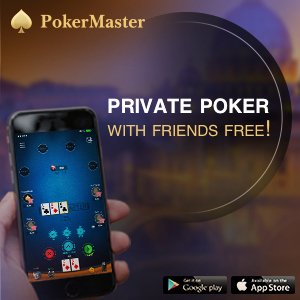 The event has attracted a nice field of 309 players, generating a prizepool of $834,400. The winner will earn $217,000. Day 1B chip leader Yanji Ge (pictured left with thanks to Kenneth Lim) is the main to catch with 168 players returning to Crown today. 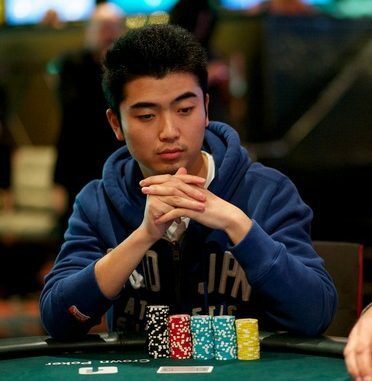 However, his lead over David Yan (154,000) and Daniel Botta (148,700) is only slight and there’s a long way to go before the bubble bursts at position 36. Others returning to the felt today after having cast their vote include Joe Cabret, Jason Gray, Jonathan Karamalikis, Andrew Hinrichsen, Tino Lechich, Brendon Rubie, Matthew Wakeman, Poker Federation of Australia chairman Julius Colman, Graeme Putt, Bryan Huang, Gary Benson, Daniel Neilson, Joe Hachem, Billy Argyros, Jarred Graham, Aaron Benton and former Crown Poker TD Jonno Pittock. 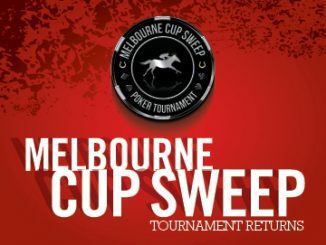 Players KOed in the two day one flights included Dale Marsland, Jackie Glazier, Tony Hachem, Leo Boxell, Mishel Anunu, Liam O’Rourke, Grant Levy and Martin Rowe.